How to choose good and right life insurance ? Causes of postpartum headaches and how are they treated? 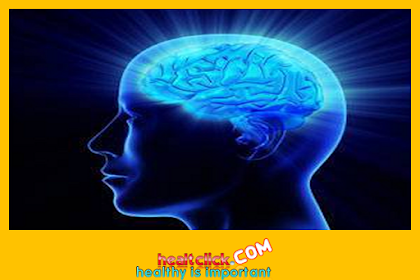 Get Free Health Article Updates!